Though days be dark about us. At God’s right hand in heaven. His loved ones to deliver. In all the hours remaining. “A word of Encouragement” is taken from the devotional email entitled “A word of Encouragement” I received from Berean Bible Society. I claim no credit to this post. Just want to share this wonderful devotional to those who can read it. Be blessed! people should always pray first whenever they have problems to deal with and not pray after trying everything and nothing seems to work out. God will not only give you hope but He will also open your mind, clear your thoughts, so you can better cope up with your ordeals. True. Nothing is impossible with Him. 🙂 I hope you have a blessed Sunday! All in God's time, that's how it goes. I love this, very inspiring and motivating! I agree. Prayer just makes a worried heart calm. let us live our remaining rime to serve Him and praise Him. Hapit na jud mobalik ang Ginoo. Praying is blissful. I always find peace when I shush everything and focus on Him. Amen. 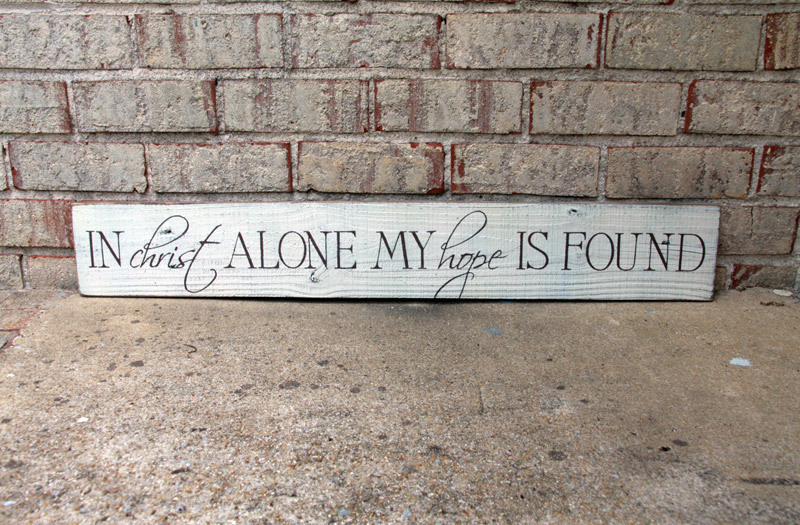 Christ is our sure hope and foundation. In Him we should always put our trust.